I did not expect Nepal to affect me as it has. 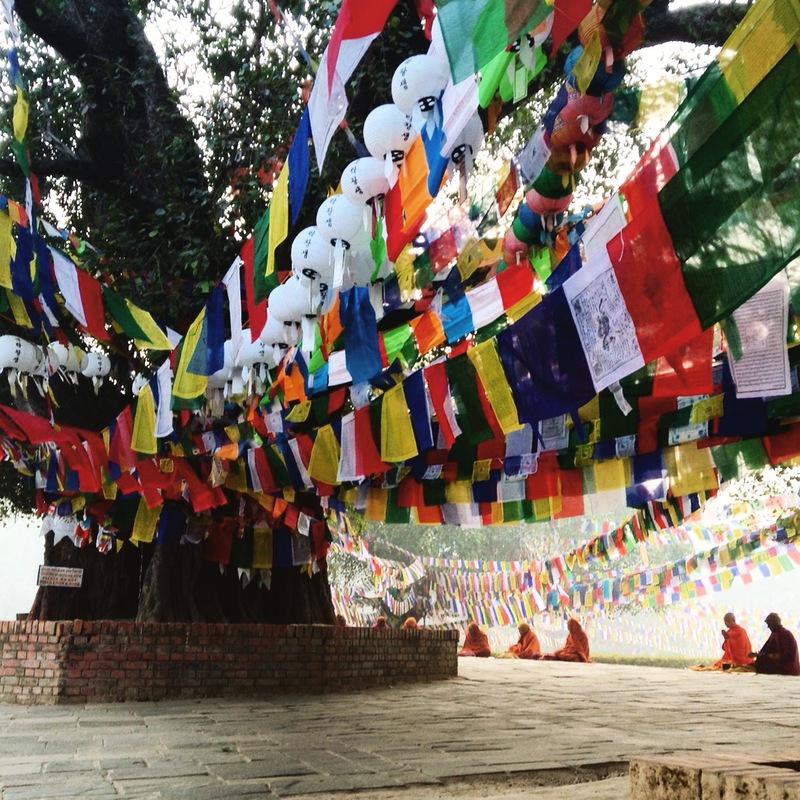 The last threads of prayer string, tied on my wrist by a monk sitting exactly here, under this tree at the Birthplace of Buddha, are coming unwound as I write this. It will be the last to come off of the many bracelets I left Nepal wearing. But it happens on the night that I finish a proposal for our organization to construct 100 new homes there, for victims of the 2015 earthquake. The whispers of feeling that reach me every day from half way around the world cannot leave me the way material things do. I cannot be rid of you now, Nepal, but I wouldn’t want to be anyway. A beautiful image. Unfortunately, the world has a short attention span when it comes to helping people restore order when chaos comes to call. And yet the need is ongoing. Good luck with the grant!